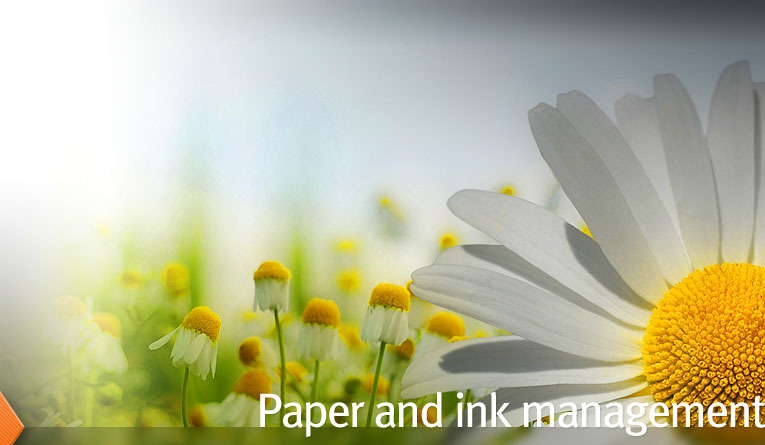 Recycling Program: As a printer and envelope manufacturer, we are a large consumer of paper. In most printing and manufacturing processes there is set-up, spoilage, and general waste incurred. 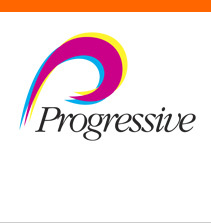 Progressive recovers all of the paper waste from manufacturing and then separates, bails and recycles it. Similar processes are in place for corrugated, wood pallets and metal. Ink and Waste Disposal: All ink and solvent waste is safely stored in approved containers and regularly recycled by a certified hazardous waste disposal company. This program is periodically audited by the city and/or fire department through random, on-site inspections.